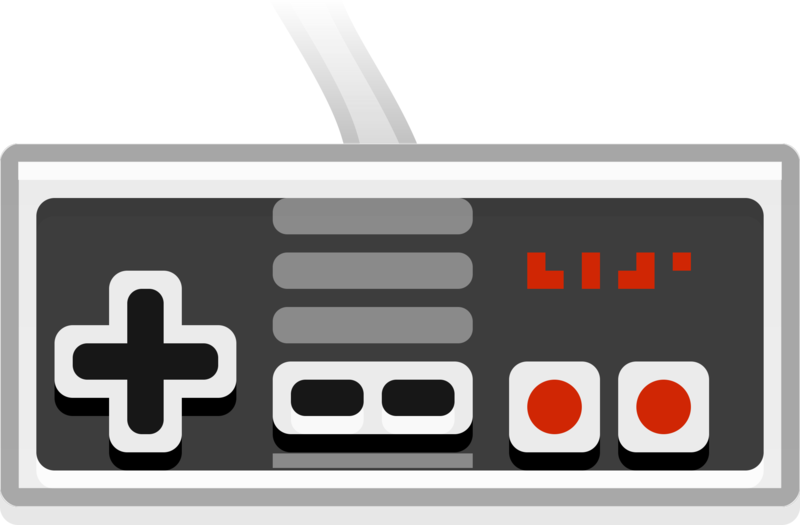 NES Starter Kit NES Starter Kit | Quickstart guide for making NES games from scratch in C.
Simplified starter kit for making NES games using C and graphical tools. Playable on real NES consoles! What is NES Starter Kit? Try it out for yourself; there should be an emulator with the starter game in it just above this! If that's not working, (or you just prefer a better/faster emulator) download the rom!